Magazines make a great holiday gift for kids. They’re relatively inexpensive, encourage reading, require no wrapping or shipping, and keep giving pleasure all year long. This year, consider giving your young people a magazine to foster their natural scientific curiosity and their science literacy. Subscriptions also make great teacher gifts. Ranger Rick: The granddaddy of kids’ science/nature mags. I used to get this when I was a kid back in the 70′s, and my daughter gets it now. 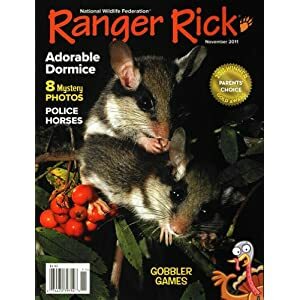 Ranger Rick is an award-winning publication of the National Wildlife Federation; target age is 7 -14. This is a clean, high-quality magazine that emphasizes nature, animals, and ecology. Excellent photography, accurate articles. In significant contrast to its competitor NGKids, Ranger Rick is not commercialized: no promotions of pop culture movies or games, in fact NO ADVERTISING at all. Highly recommend. Kids Discover: Another periodical with super-high quality content. Kids Discover is a little different: each issue features a single nonfiction topic in the natural or social sciences and explores it in depth. Not just a nature magazine! Excellent photography and uncluttered layout. Forages 7-12. Highly recommend. 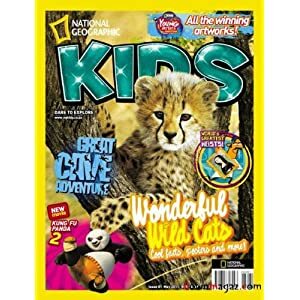 Nat Geo Kids (NGKids): Produced by the famed explorers and photographers of National Geographic. For ages 6-14, you’ll find great photos in this snazzy kids’ magazine. Emphasis on animals, nature, ecology. My daughter enjoyed it for years. 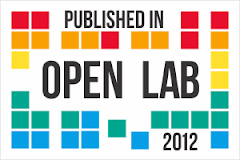 However, each issue typically has a feature article that ties in a promotion for a new movie or other pop culture thing–advertising disguised as news. Nat Geo also publishes NG Little Kids for ages 3-6. Know, the Science Magazine for Curious Kids. A cartoony-type layout with content that features a central topic in each issue and includes home science experiments, articles, and of course games. Looks pretty cool. Recent featured topics: bats; ocean science; It’s Elemental. For ages 6-9. As kids get older, their questions change from the simple (Why do onions make you cry?) to the complex (Why do molecules stay together?). YES Mag, for ages 10 to 15, answers the tough questions in a way everyone can understand. With a mix of great photos and illustrations, humour, and long and short articles, YES Mag is sure to engage, entertain, and educate. ODYSSEY believes that science is an exciting adventure, and that it can lead to a lifetime of scientific inquiry and satisfaction. That’s why each 52-page themed issue is packed with articles by acclaimed writers and scientists – information that talks “to” (and not “down to”) young readers. ODYSSEY helps children keep pace with the rapidly changing world of science by presenting its most exciting discoveries, and it prepares children for the challenges and rewards of the future. How did great scientists and thinkers get their start? By asking questions! Each themed issue of ASK invites newly independent readers to explore the world of science and ideas with topics that really appeal to kids: What makes wind? Where do colors come from? Were pirates real? Filled with lively, well-written articles, vivid graphics, activities, cartoons, and plenty of humor, ASK is science kids demand to read! And the last magazine from the Cobblestone/Cricket group, Dig isn’t “science”, it’sArcheology and History for grades 5-9. Fun! Dr. Amy Rogers writes thrilling science-themed novels that pose frightening “what if?” questions. Compelling characters and fictionalized science—not science fiction—make her books page-turners that seamlessly blend reality with imagination. She is a member of International Thriller Writers Debut Class (2011-2012). In her novel Petroplague, oil-eating bacteria contaminate the fuel supply of Los Angeles and paralyze the city. 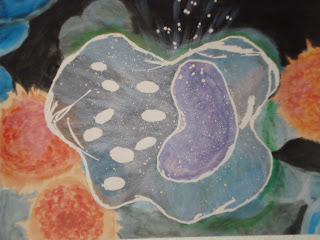 Learn more at AmyRogers.com and ScienceThrillers.com. You can also follow Amy on twitter (@ScienceThriller) and on her Facebook fan page. 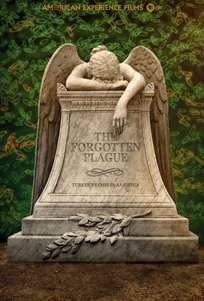 ScienceThrillers.com has a lot of great science resources. Thank you for taking the time to read this post.